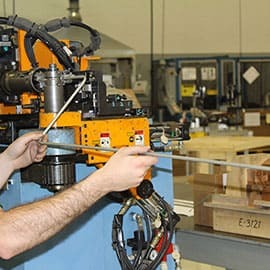 FormFab is ready whenever you need us. 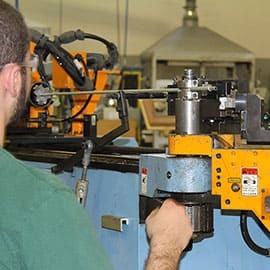 Companies think of us as their trusted partnered development team. 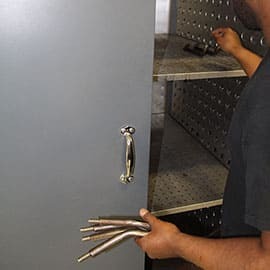 Our ability to operate as an extension of our customer's organization gives them complete confidence when they contract our services. 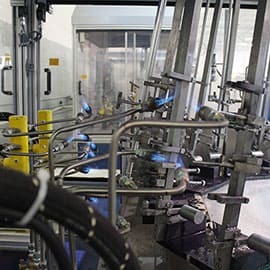 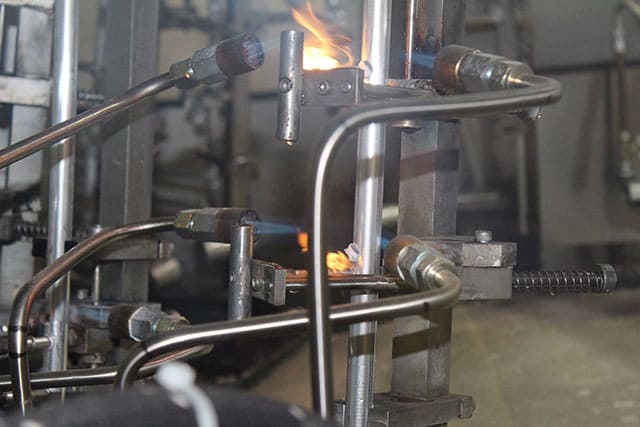 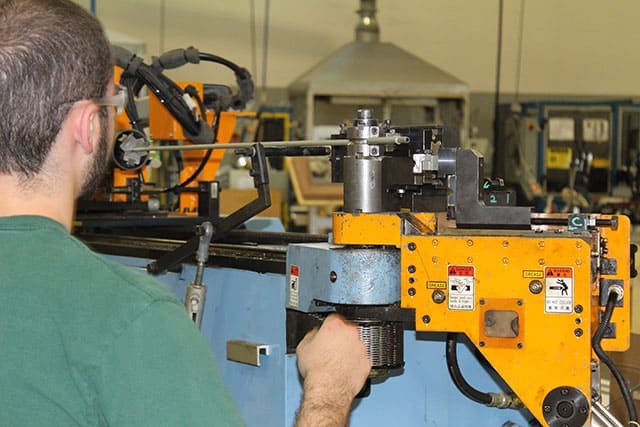 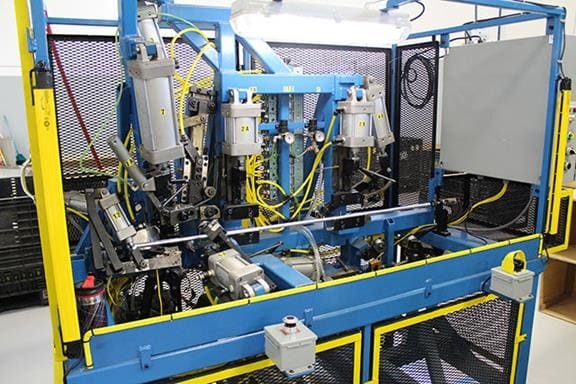 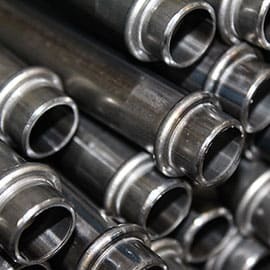 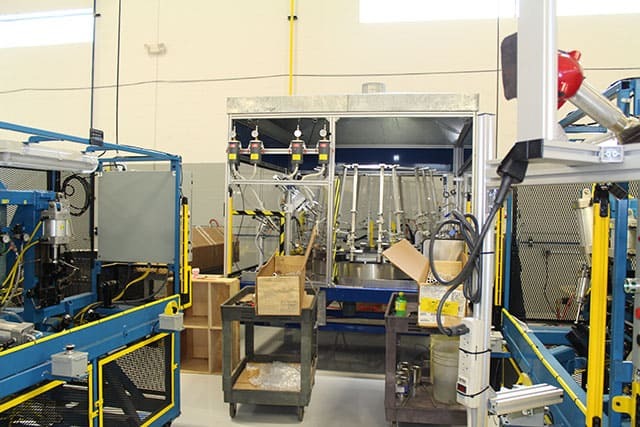 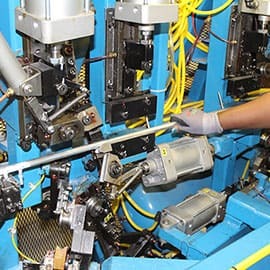 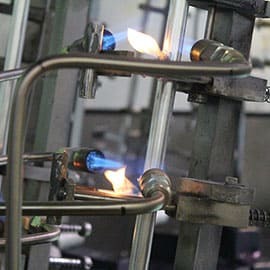 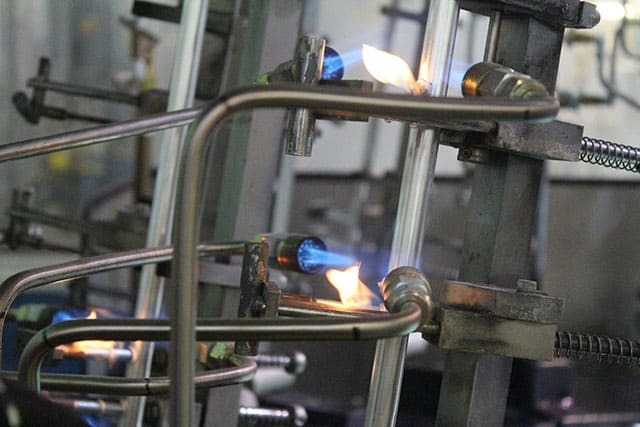 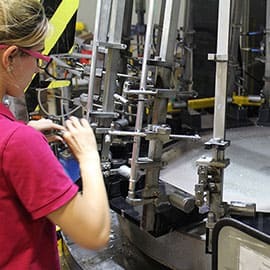 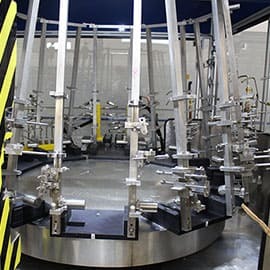 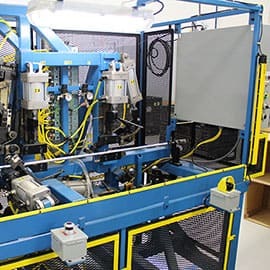 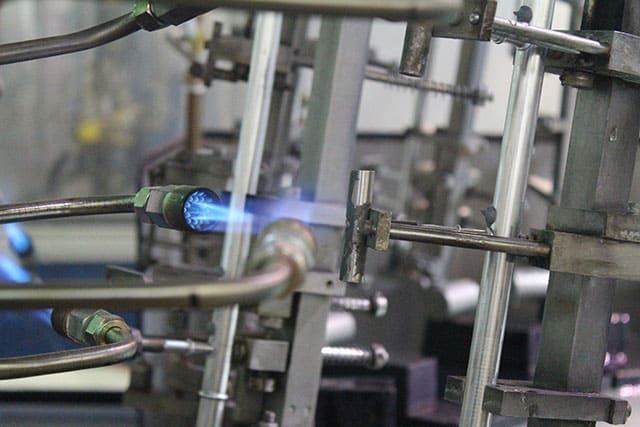 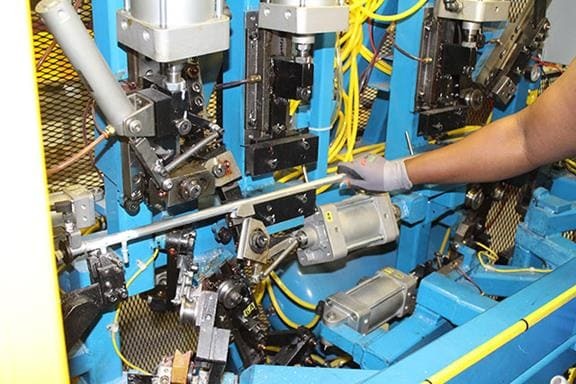 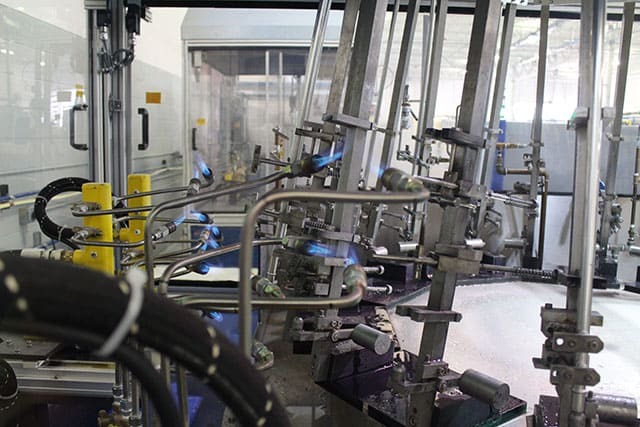 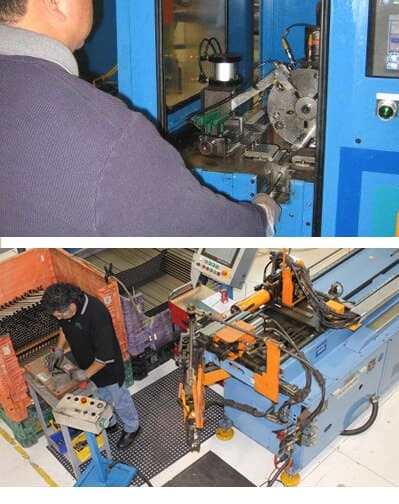 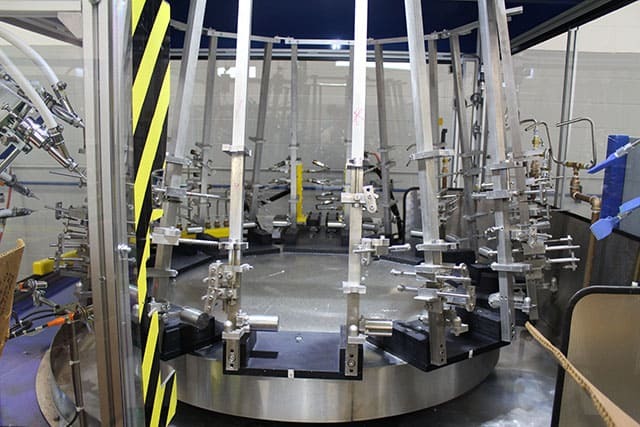 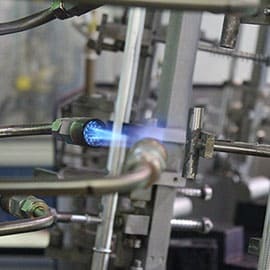 Our tube industry experience allows us to provide the production feasibility input required throughout the part development process. 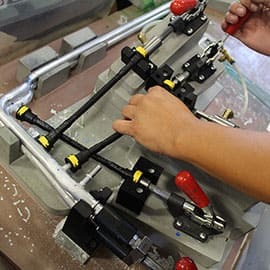 No matter what the project size is, FormFab is ready to provide the fabrication services you need, when you need them most. 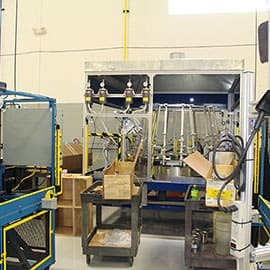 State of the art 25,000 square foot manufacturing facility located in the heart of the automotive industry. 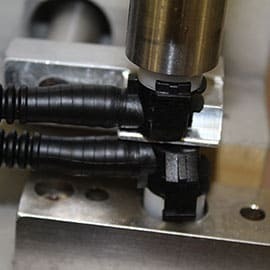 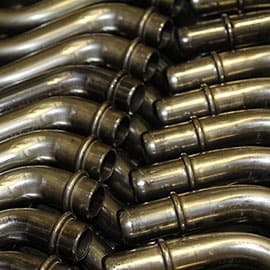 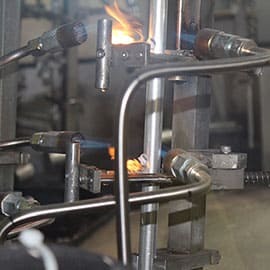 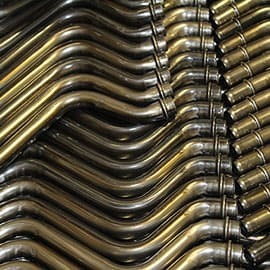 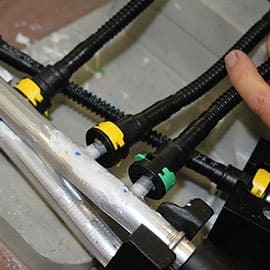 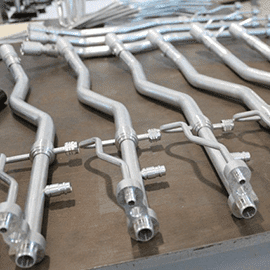 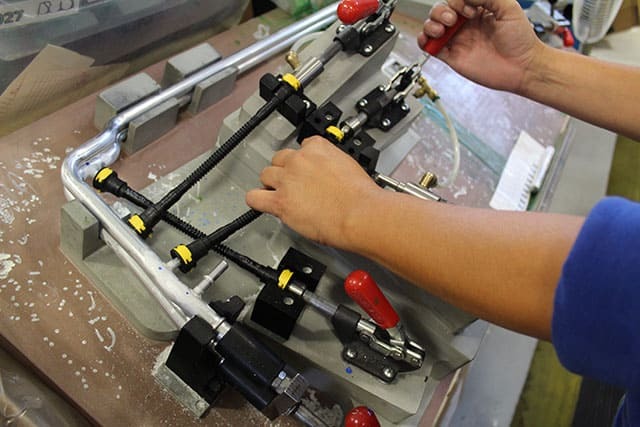 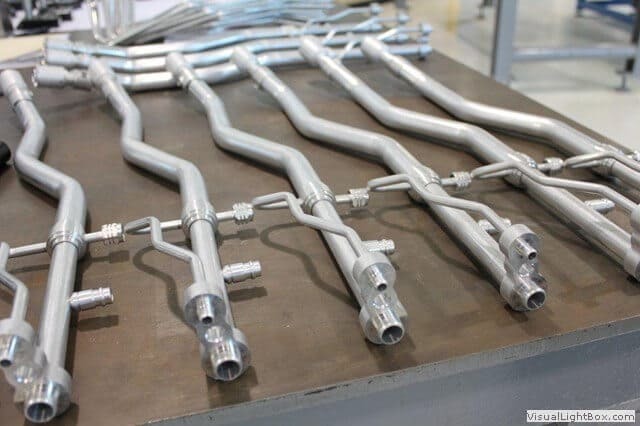 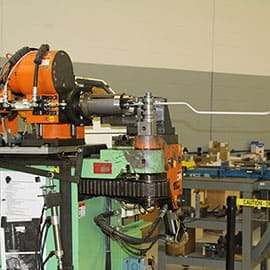 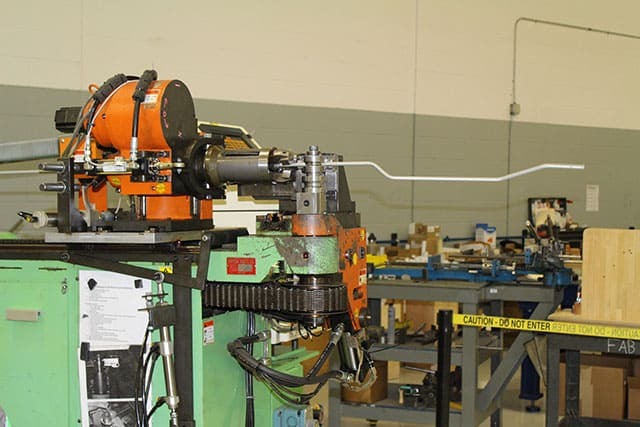 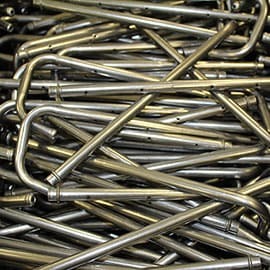 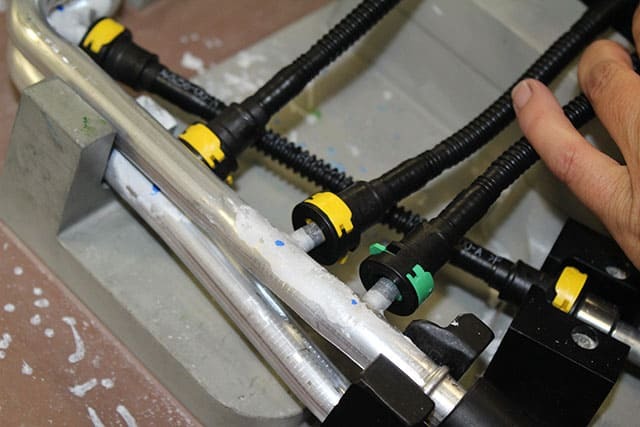 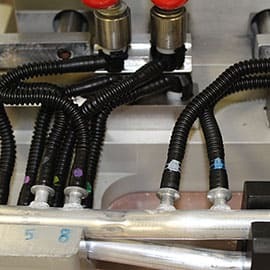 Full service in-house fabrication capability for tube assemblies, including endforming/coupling development and brackets. 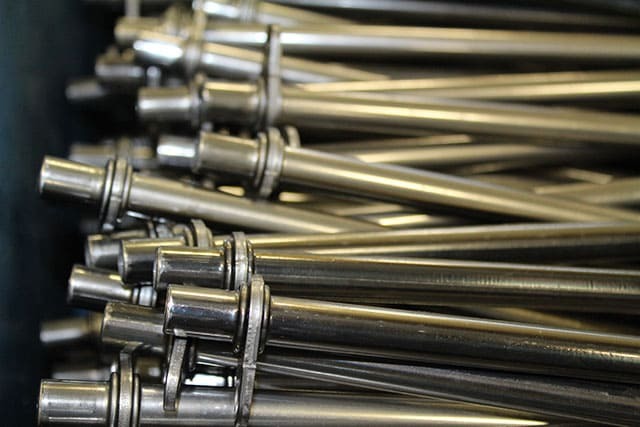 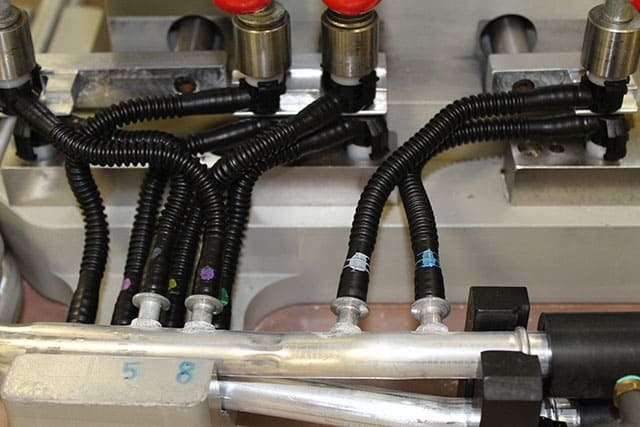 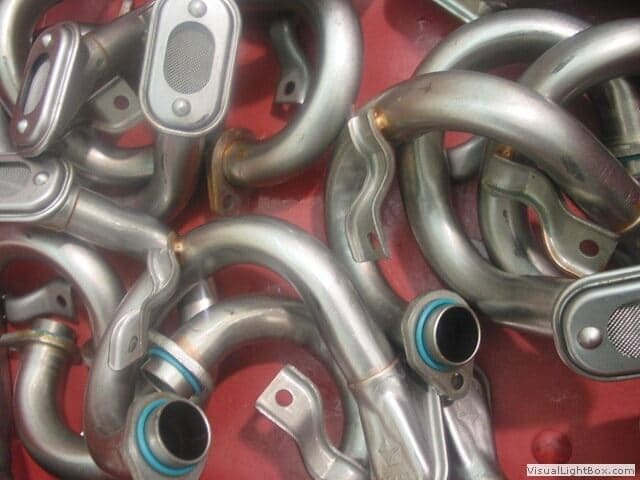 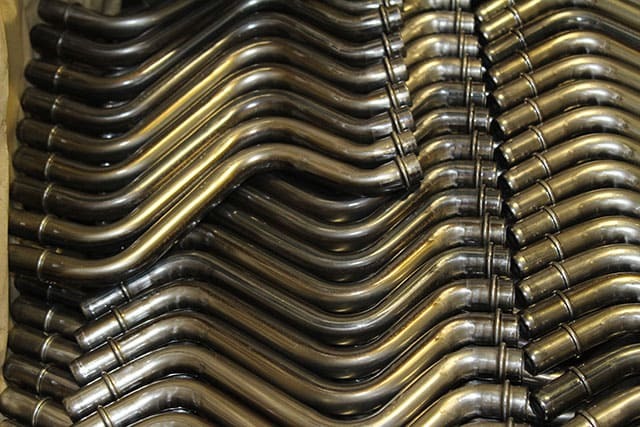 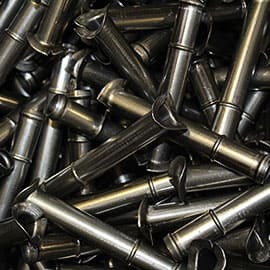 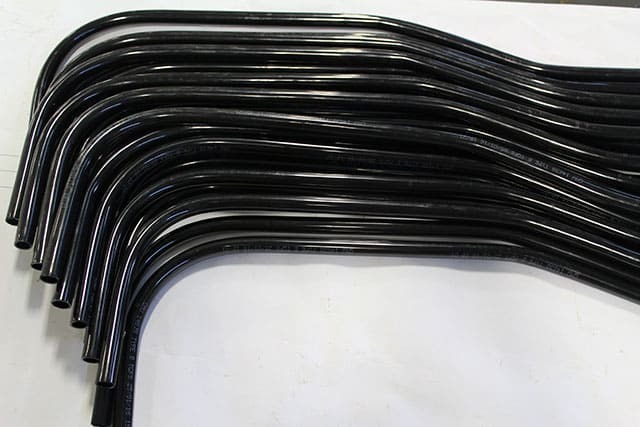 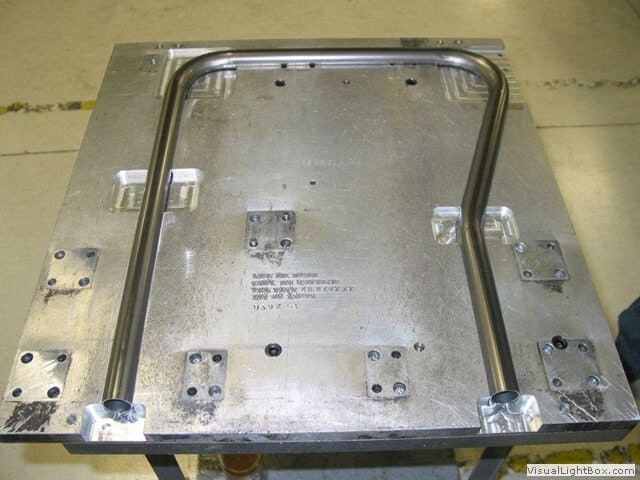 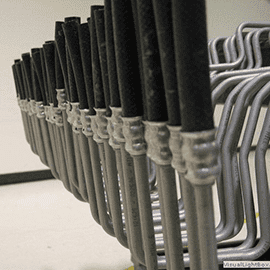 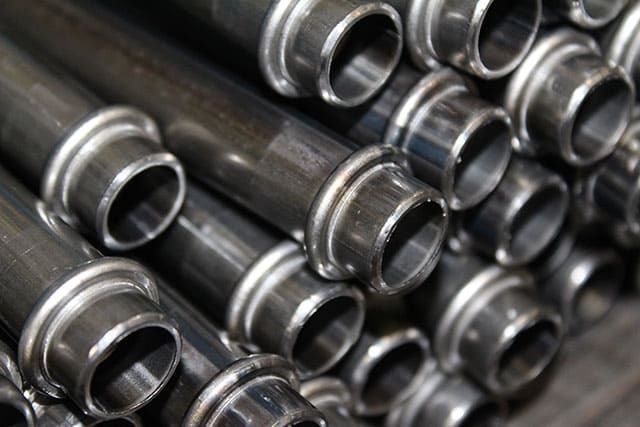 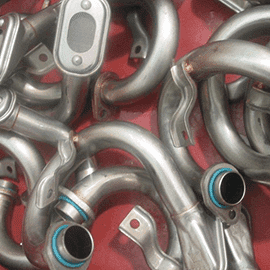 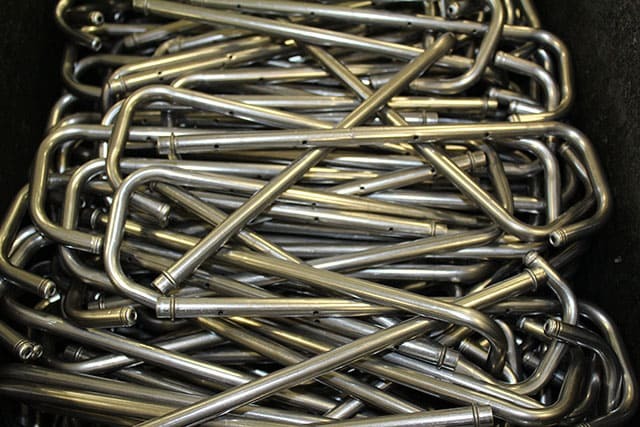 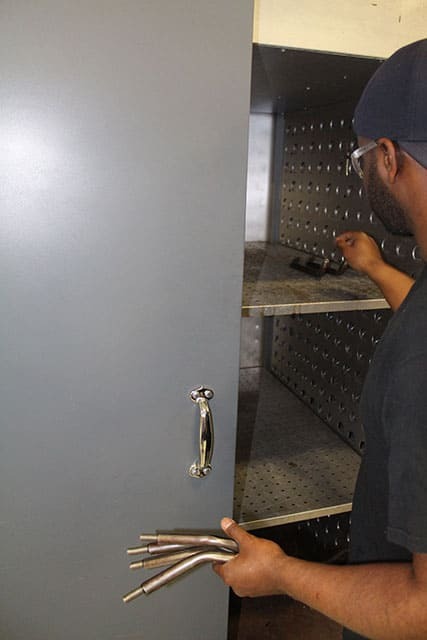 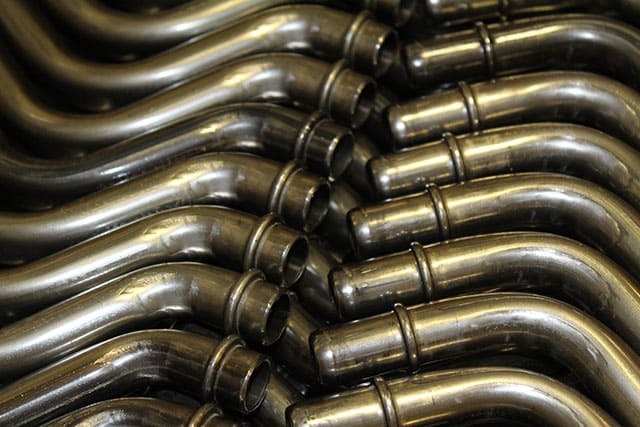 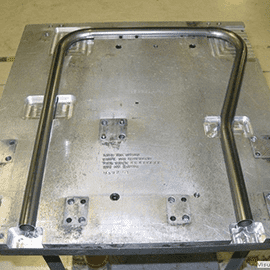 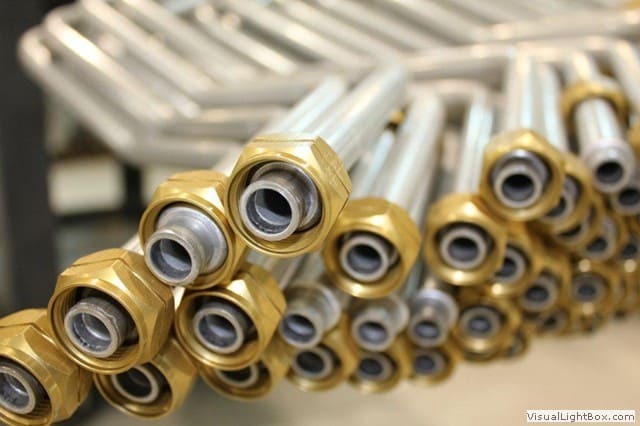 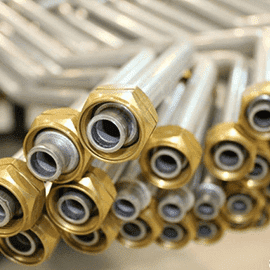 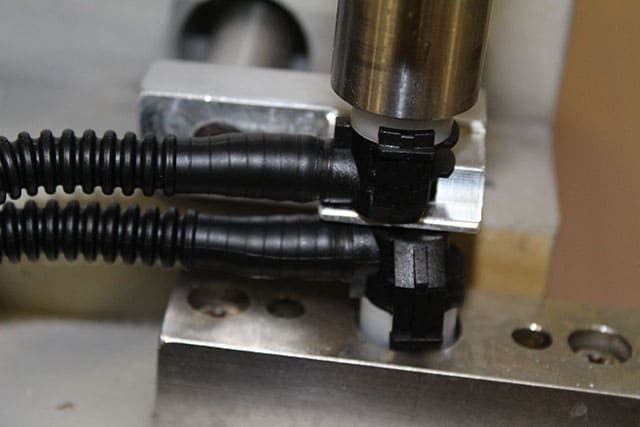 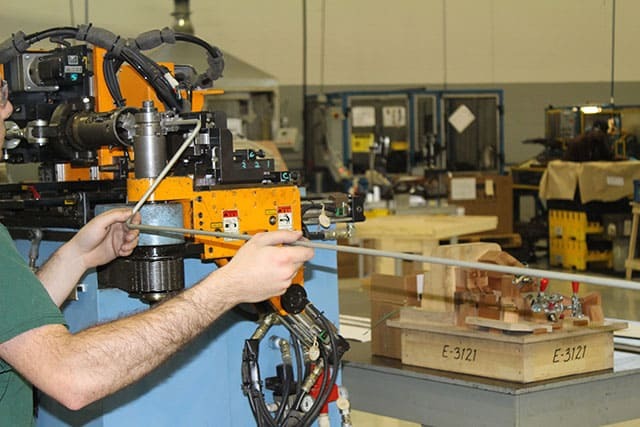 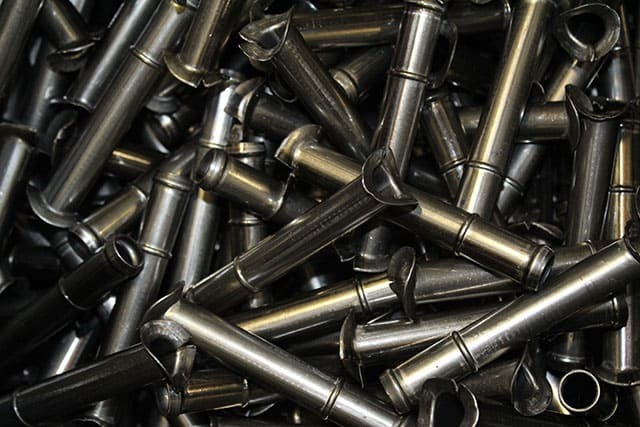 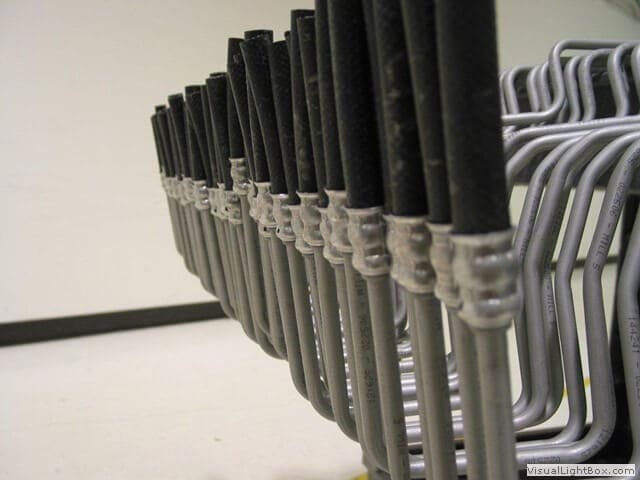 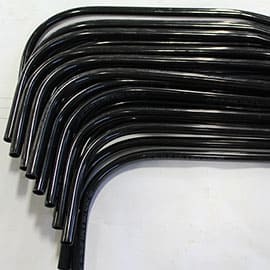 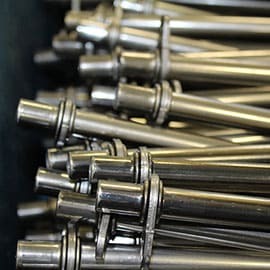 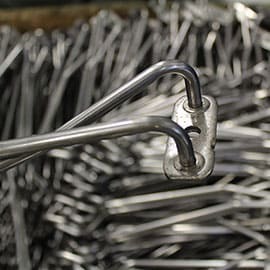 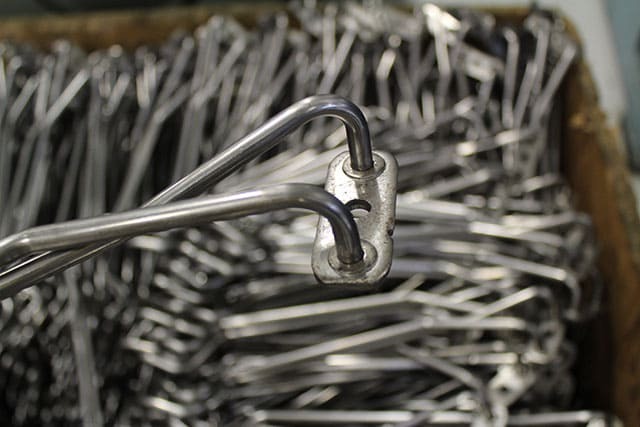 Processes include cutting, bending, forming, endforming, welding, brazing and leak testing.